Horsemanship 1 - Buster believes that good horsemanship begins on the ground. He believes that the understanding, confidence, softness, attitude, etc. that you have on the ground with your horse will carry right over into the saddle. This class is designed to help the horse and human develop their relationship on the ground so that they can improve their relationship in the saddle. Most of the time will be spent on proper and safe leading, lunging, backing, ground manners, ect. Some time will be spent riding after the groundwork is satisfactory. 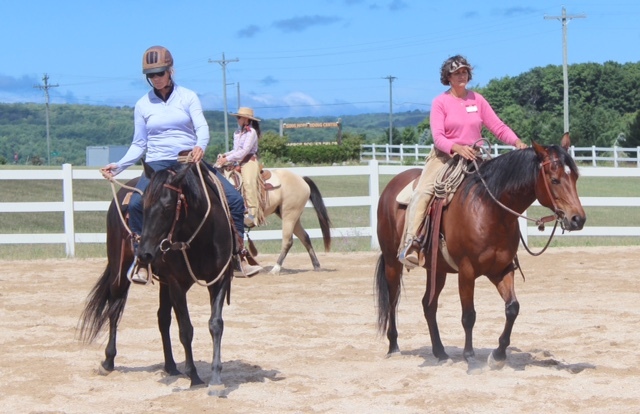 Coworking - This class is for riders who want to hone their horsemanship skills and refine their relationship with their horses through working cattle. It is a real job for the horse to do, and Buster believes that a horse knows the difference between a real job and simply making up things to do in an arena. The rider will start to learn how to "read" cattle and how and where to position himself in order to influence the cow to do whatever the rider wants it to do. There is quite a challenge in this class to develop harmony between the horse and rider in order to get a job done. 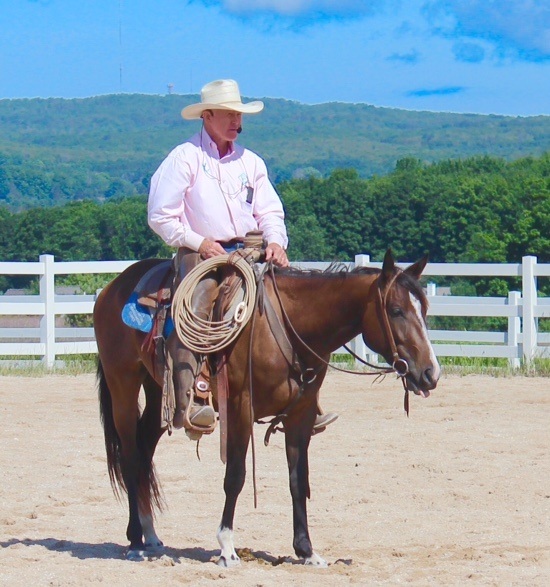 A priority in the class is to get the job done with as little stress as possible to the horses, cattle, and riders. You do not have to be able to go very fast to enjoy this class! 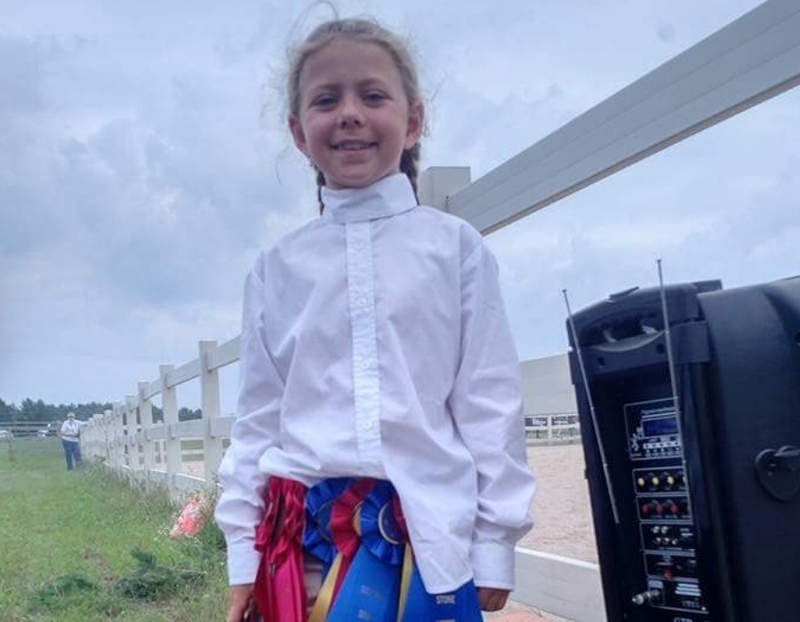 SSHS was created as a local circuit for Riders as a means to practice for “Stepping-Up” to bigger Horse Shows. There is something for everyone in both Jumping and Dressage. For jumping there are classes ranging from Leadline, W/T, and on up through 2'9" Hunters, Equ., & Medals. For Dressage, classes offered are Intro through 2nd Level, and new last year, Dressage Seat Equitation.